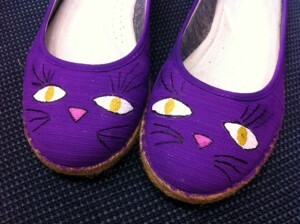 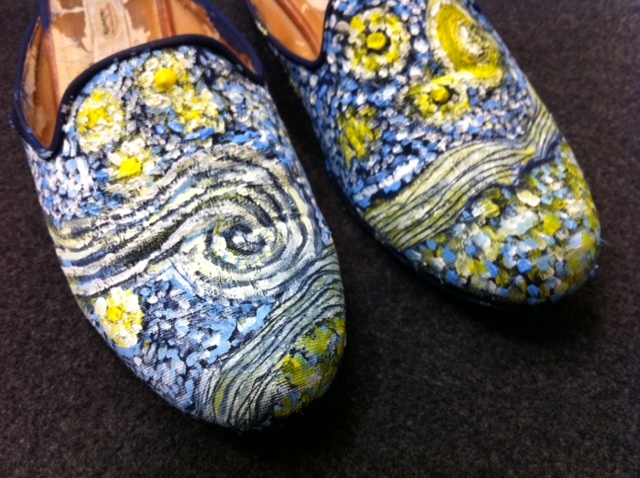 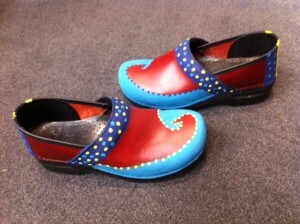 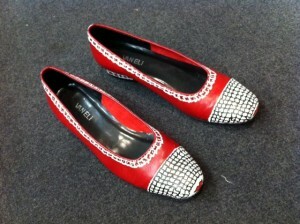 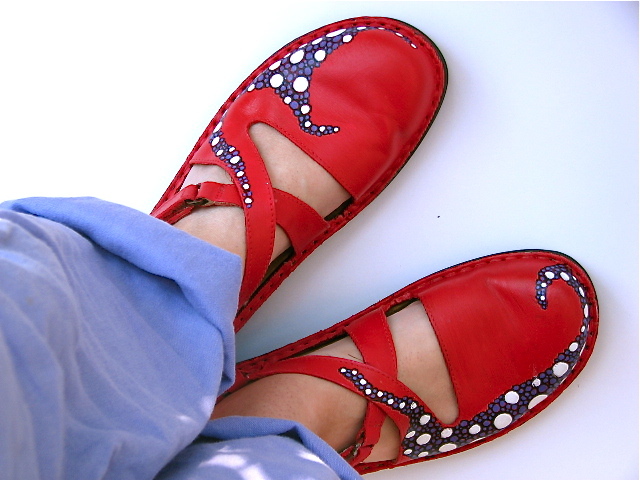 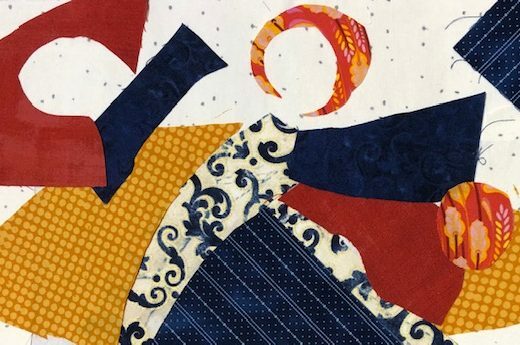 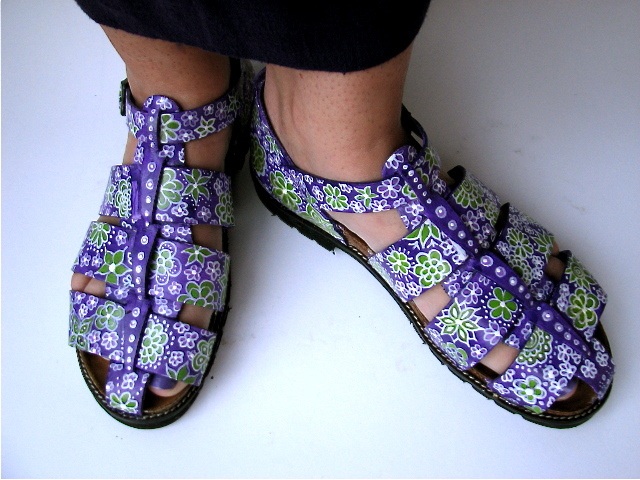 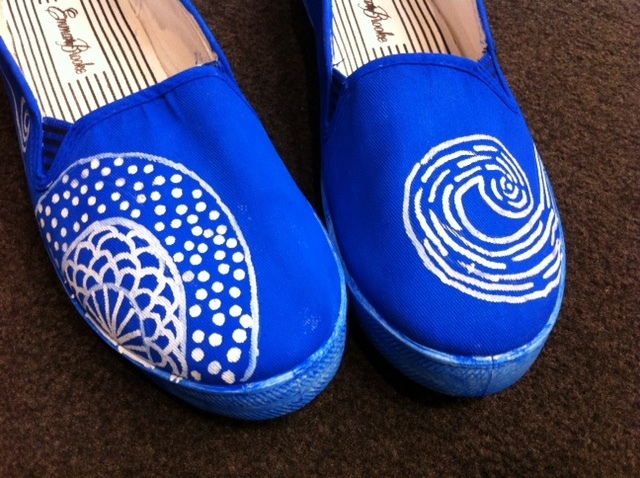 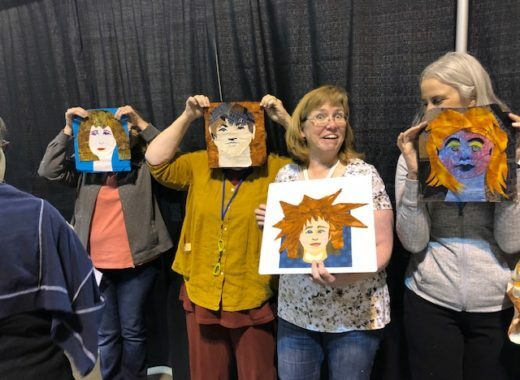 Turn a pair of leather or cloth shoes into a wearable work of art! 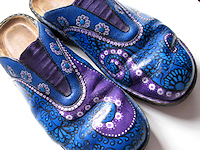 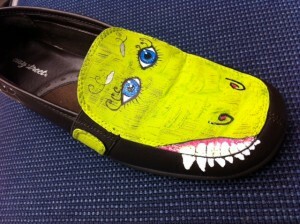 Give new life to your favorite old pair of shoes by turning them into amazing piece of walkable art. 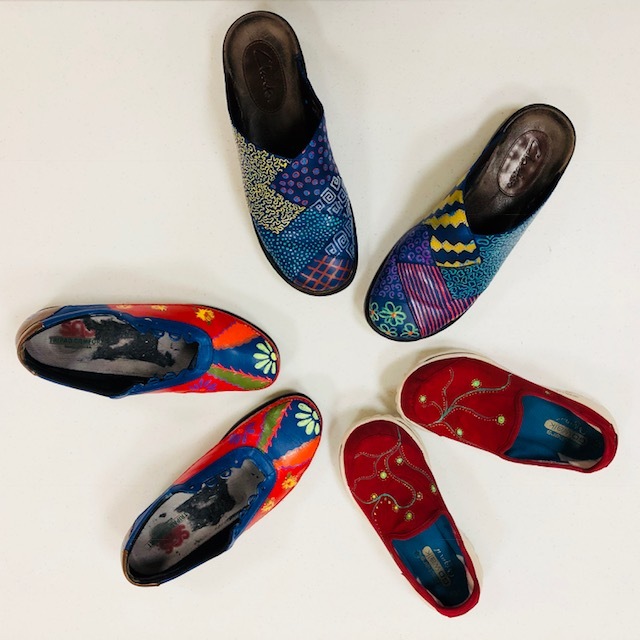 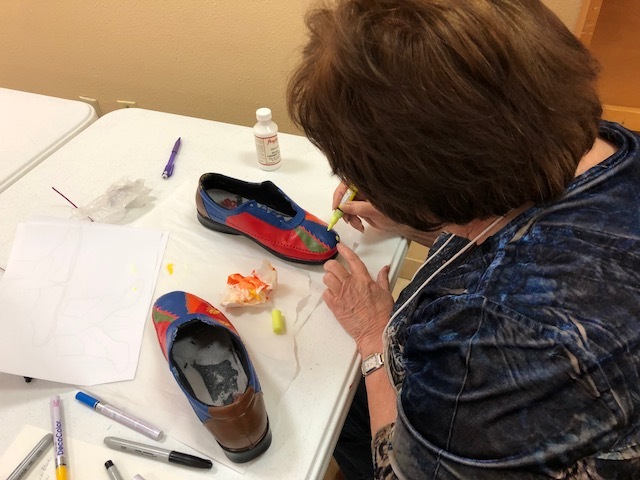 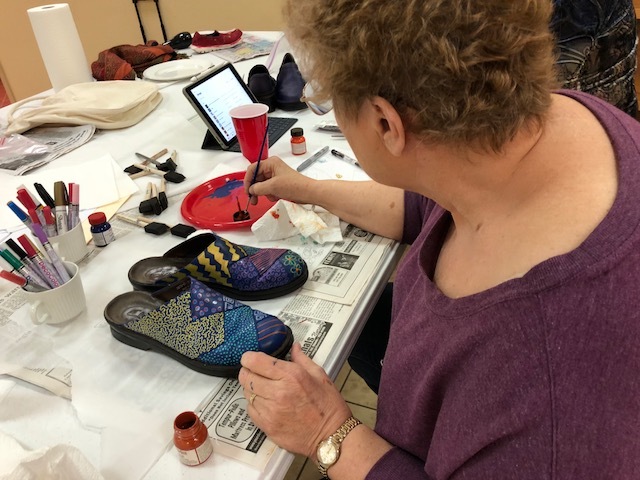 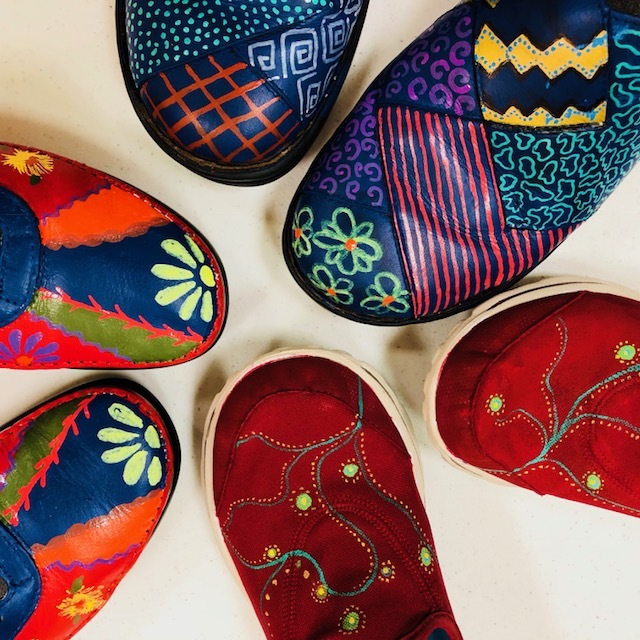 Use textile paint, sharpies, and paint pens to create your own one-of-a-kind fancy footwear that will make your toes want to dance! 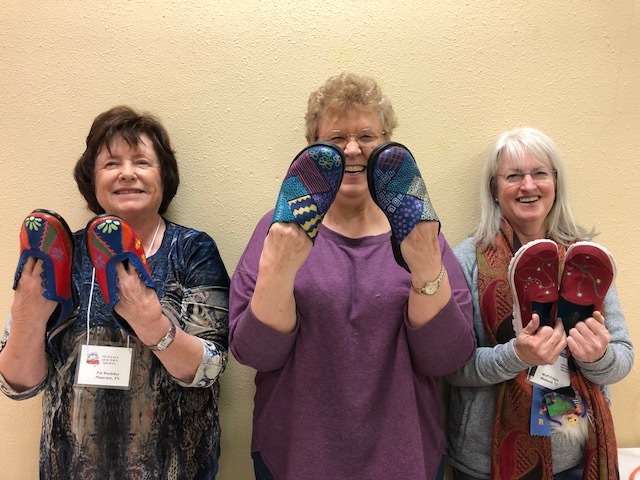 Access to water – doesn’t have to be in the room.